Henry’s practice has focused on representing individuals and business entities in civil litigation pending in state and federal courts, in addition to matters in arbitration. 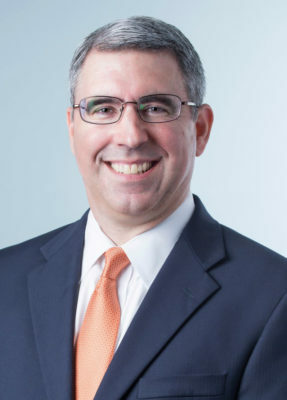 He has represented individuals in tort and business litigation, including claims involving professional negligence, construction defects and disputes involving intellectual property rights. Henry has served as local counsel for some of the finest lawyers and law firms in the country in matters in state and federal courts in San Antonio. He is a former shareholder of Davis, Cedillo & Mendoza, Inc.